Wedding shows are your portal to planning your dream wedding. 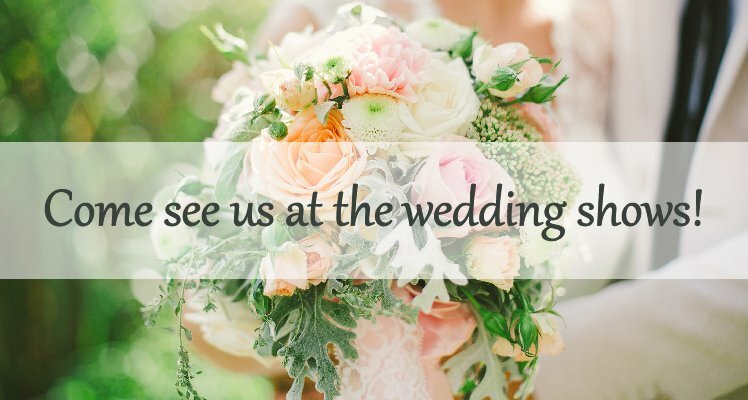 From pre-wedding festivities, to your wedding day and beyond, you will find everything you need in one place! We would love to meet you at one of the upcoming shows. Happy Planning!